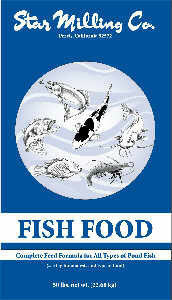 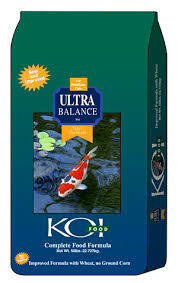 Ultra Balance Koi All-Season Diet Large Pellet 40 lb. Crazy Dog Cherry Leave-O Moisturizer 12 oz. 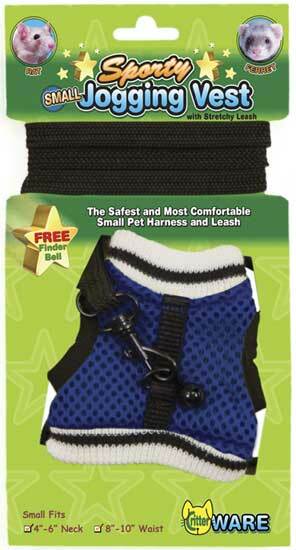 Walk-N-Vest Leashes by Ware Mfg.